Family disputes regarding the estate of a family member occur often here in Florida. Siblings may disagree, or a surviving spouse may be at odds with the children of the decedent. It’s best to think ahead and plan for these events. Who do you want to inherit the land you have? How old are your beneficiaries? Are they younger than 18? Are they married or about to divorce? How do you want to divide your assets? How do you want to divide life insurance benefits? Answering these questions now may prevent major headaches later. A practical question to ask is what kind of assets you have. You may want to treat stocks and similar accounts different than land. Another key question is how much in assets there are. Probate cases may take a long time, and can be avoided by setting up a trust. But a trust only makes sense if there are significant assets. Anyone who is in a blended family should have a will. Wills are the easiest document to prepare, and are a must in blended families. Couples who have children from a previous marriage should decide how to divide assets among themselves, and all the kids. Wills can also be used to establish a trust for minor children. Both a trustee and a personal representative may be needed. Florida also allows a person to list, on a separate sheet of paper, Tangible Personal Property. 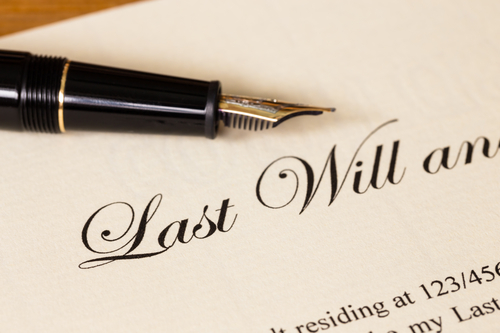 This list is added to the back of the will, and can be changed without changing the entire will. 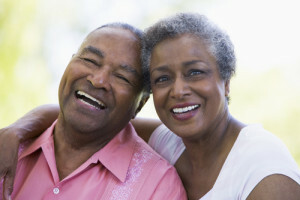 Other matters to consider are setting up a Durable Power of Attorney, or Healthcare Surrogate. Both designate someone else to help make decisions, depending on the situation. Personally, I don’t recommend a Durable Power of Attorney unless it’s absolutely necessary. They give a person broad power over a person’s assets, and should only be given to someone you trust. If anyone you know has questions about their estate planning, please have them call us. I have been handling probate, and estate planning matters, for 20 years. We can put our experience to work for you.